Up to 4 CPU cores! UK web hosting and VPS hosting from Laws Web Hosting. A range of affordable shared web hosting starting from £1.99. 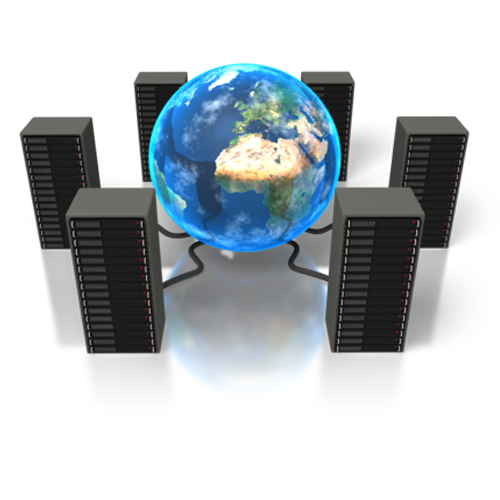 We offer Virtual Private Servers starting from £5.50. A VPS is ideal if you need to host multiple websites for yourself or for your clients, and install packages from source. It is the most cost effective way to go without spending an investment on hardware for a standalone server. Since 2006, Laws Web Hosting has been providing the solution of affordable web hosting to individuals, small and medium sized businesses and webmasters, now around the world. Getting quality and value for money on domain registration, domain and secure web hosting can be difficult for individuals and businesses alike, so we have packed our managed web hosting services full of useful features, including the DirectAdmin Control Panel. Laws Web Hosting is the best for providing web services and support for open source software systems. If you are a website owner in need of professional web hosting from a company that has the wellbeing of their customers as their number one priority, the only choice is Laws Hosting. It is easy to switch over to us, so make the switch today! 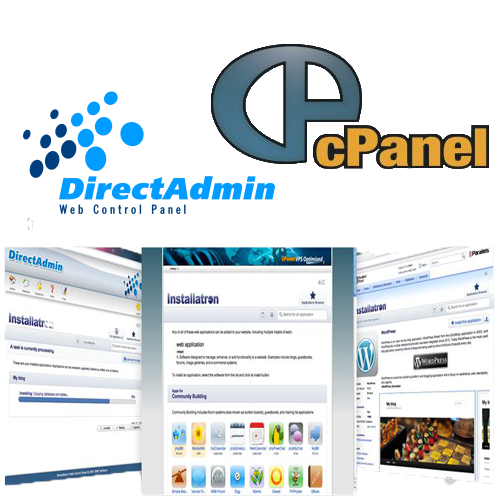 The DirectAdmin Hosting Control Panel, with Installatron integrated, lets you set up a website easily and efficiently. Installatron is the best automatic install and upgrade add-on for the DirectAdmin Control Panel System. Installatron is powerful, easy-to-use user-interface which enables fast installs with fast upgrades for a number of useful applications on the web. The Starter Plan - the personal shared web hosting option for the first time website site owner, is upgradeable at any time. Despite being one of the cheapest web services around, the reliability and stability of our servers or "uptime" is guaranteed. Our managed web hosting packages start at £1.99 per month, and include all the important features you expect with a professional package. Our Virtual Private Servers start from £5.50. The Business Web Hosting Package includes: e-mail accounts, cheap domain names, Perl, PHP 5, MySQL 5 databases, plus the package supports WordPress Hosting, Mambo, Joomla Hosting, Drupal Hosting, Forums, FTP, email and multiple website hosting with the DirectAdmin Web Hosting Control Panel. Support Times Are Amongst The Best! All of our high-end services and low-end solutions include - live chat support, 24/7 ticket and e-mail support. From the data centres, we offer secure web hosting and the onsite engineers a these data centres, operate a 24/7 service to ensure all servers are functioning as they should. Our promise to you is that in the rare instances a problem does occur, we are always here to help. To deliver true value for money, all our shared uk website hosting services include Emails, FTP, Databases, Webmail, Virus Checking, Perl, PHP, Cron Jobs, Custom Error Pages, along with the DirectAdmin Hosting Control Panel. 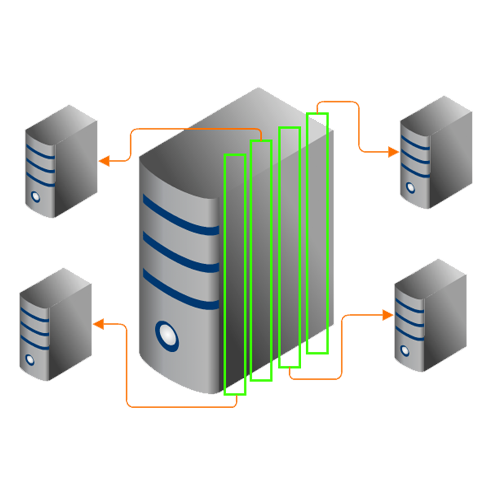 All the support features are also included as standard for budget uk web hosting. The other features required can be chosen when deciding on the package that is just right for you. Each is generously filled with features and includes our top quality support. 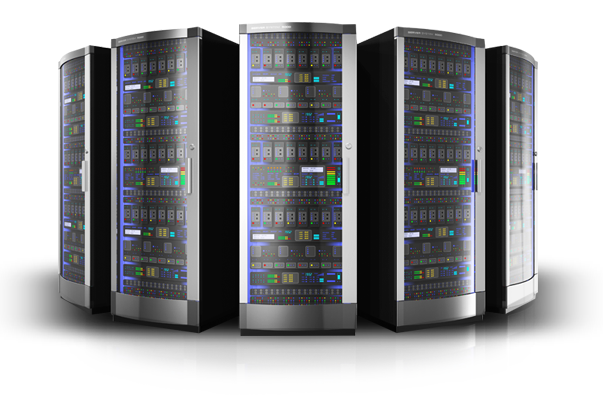 Our business web hosting servers and VPS servers are Linux-based for the highest reliability, performance and security. We understand that you have invested a great deal; financially, physically, emotionally; in your business, so getting the most appropriate uk web hosting, vps hosting, domain registration, domain hosting or self managed domains is vital for the growth and development of your website/business. Therefore, we take our responsibility to you very seriously. We care about your website and its security as much as you do and will do everything we can to ensure your success. If you pay by Direct Debit, you will be assured that your service will not be disrupted. If you want to discuss your needs for the best web hosting package or a VPS package that suits you, we are happy to offer free professional support and advice. Please contact us, look through our knowledge base, or use our live help system for your website hosting needs. A VPS is ideal if you need to host multiple websites for yourself or for your clients. It is the most cost effective way to go without investing on hardware for a standalone server. 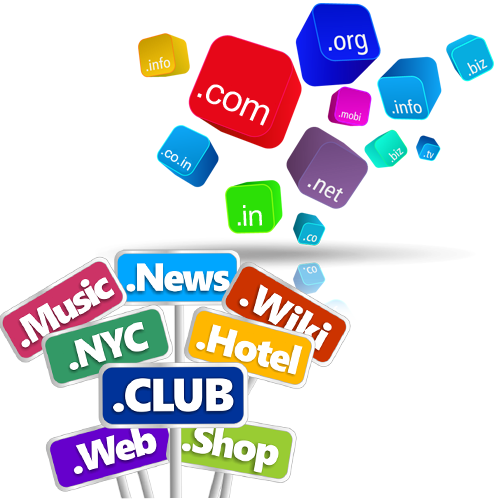 If you are just starting out with a website, shared hosting is a good stepping stone.